As you would have read, yesterday was my 2 year blogiversary. Im so happy to have got to 2 years of blogging and really proud of myself for keeping at it and working so hard. 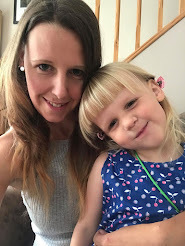 Last year I wrote all about my highlights of the first year of blogging and so I again would like to look back and see what things I have enjoyed the most about blogging in this last year. I am so disappointed that I won't be able to make toy fair this year. It will be actually happening right now in London and I am just to far away to be able to get there. I really enjoyed my day at toy fair last year. 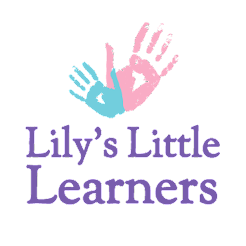 It was great to see all the new toys, meet some of the wonderful brands and Pr's I had been working along side with and Lily really enjoyed the day too. 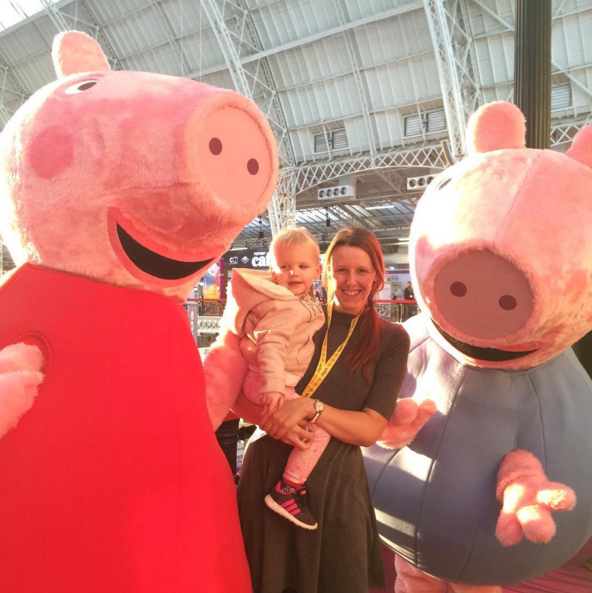 Especially as she got to meet her best pal Peppa Pig. Hopefully I can make it next year. Such a shame that they only do it once a year and down the south of England. 2. Throwing a "Were going on a bear hunt party"
Every time I watch the DVD of were going on a bear hunt it brings back lovely memories of what we did while promoting the DVD. Lily really enjoyed the DVD, so much that it made her cry at the end and want it on again. Which I remember thinking was so sweet. It was also a nice change to her wanting to watch that on repeat instead of Peppa Pig. 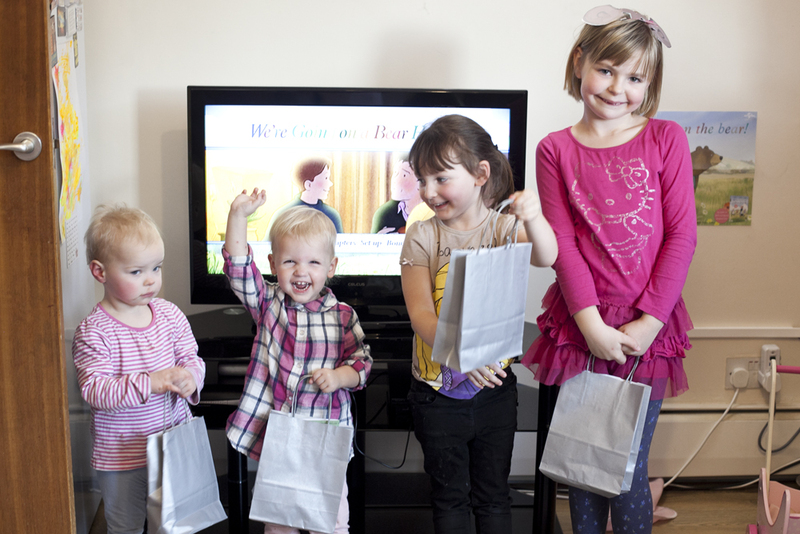 As well as reviewing the DVD, I got to hold a were going on a Bear Hunt Party. This included games, watching the DVD and prizes. 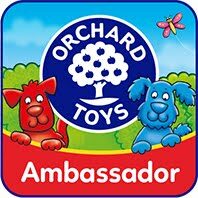 All the children who came really enjoyed it and I really enjoyed doing something for them that they all enjoyed. 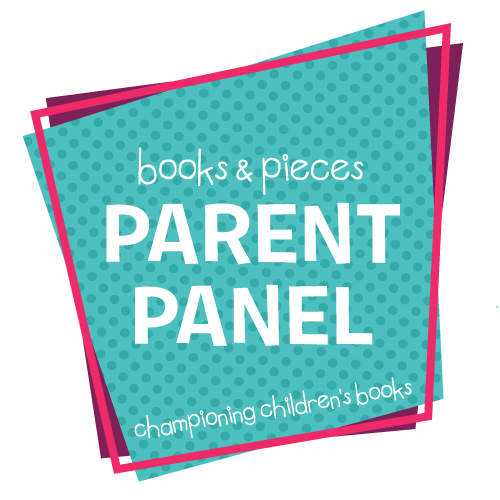 Ok, So I didn't really have Peppa guest post on my blog, but this was one of my favourite posts that I have written this year. It was great to get to be creative and try and create a post written in the style that Peppa would speak. The post has to be read while you imagine Peppa Pigs voice saying it to work. I don't think I did a bad job of it actually. It also surprised me how much I knew what to write just from Lily having it on all the time. 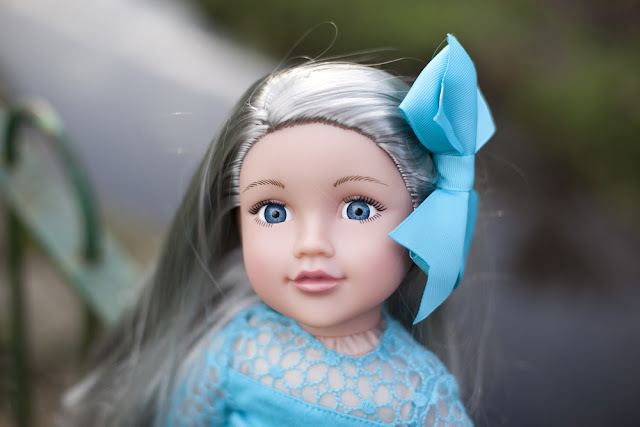 I have always loved the look of these dolls. Being a doll collector myself as soon as I saw them I just loved them. There style and the naturalness of them. they are so cute and collectable. I wanted them all for Lily. 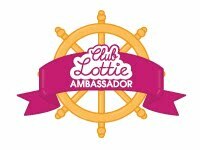 So as soon as I got the chance to work with Lottie I was so pleased. Since then I have reviewed quite a few dolls for them and Lily has started to get a nice collection. I even treated her to the tree house to go along side her dolls at Christmas. I'm looking forward to carrying on working with Lottie over the next year. 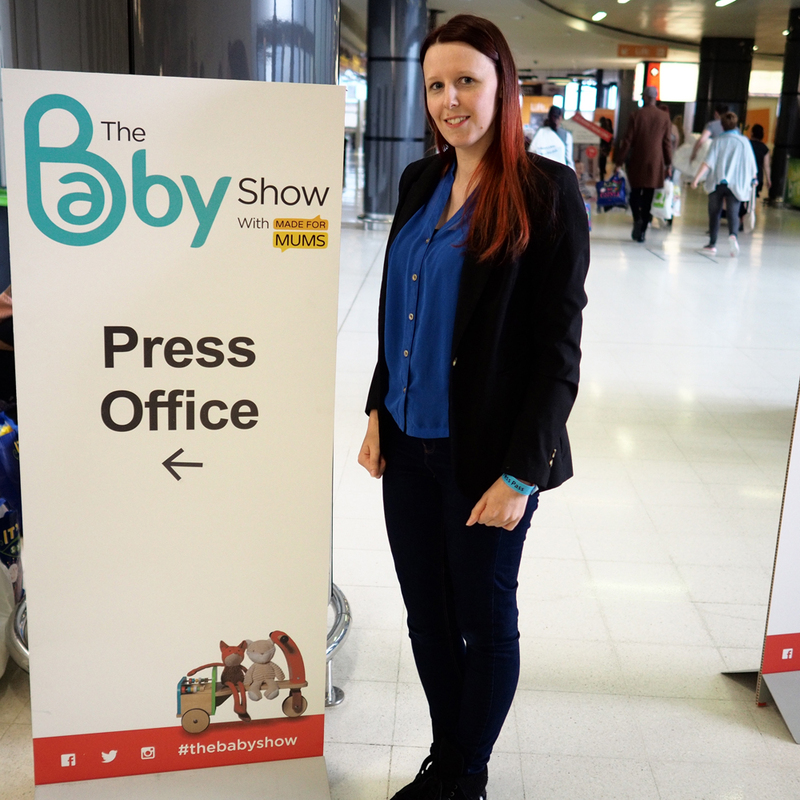 I am such a big fan of the baby show, I love going and seeing new products and getting to meet the Pr's that I have worked with before and meet some new ones. So visiting the show at NEC Birmingham was something I couldn't wait to do. I had always gone to the London shows so it was great to head to Birmingham for it this time. I am very much a big fan of events and so it was really nice to get to go along to this one as Press. My favourite part of the day was meeting Milli Hill who is the founder of the Positive Birth Movement which I have been following since Lily was a baby. 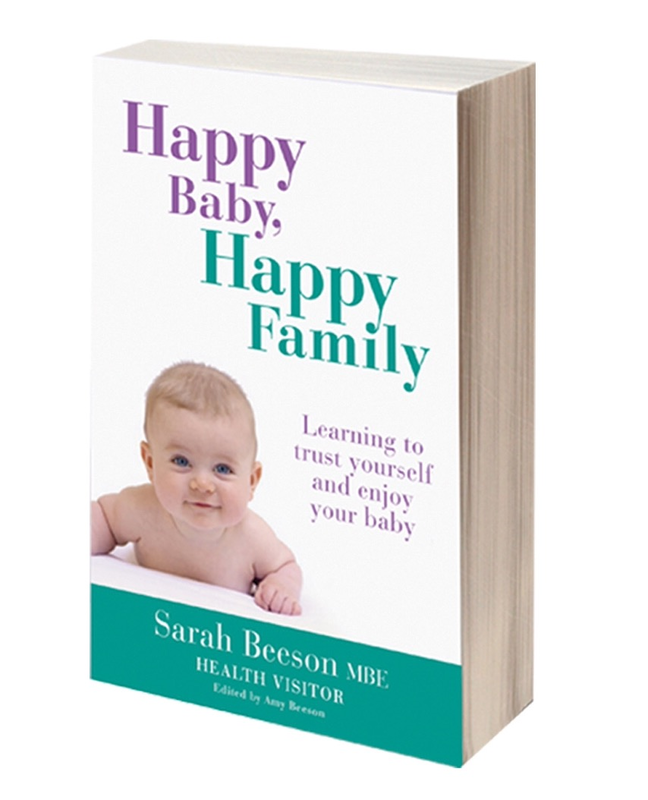 It was then also great to hear her talk on Positive Birth. 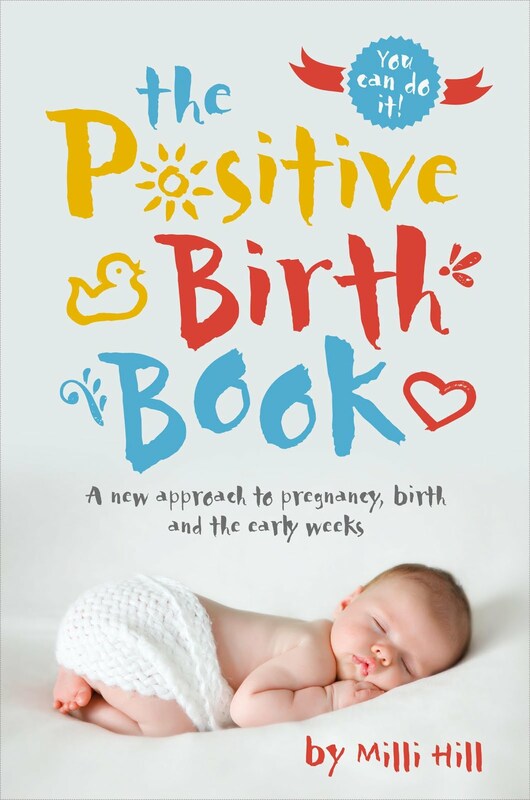 As you read above, I was really excited to meet Milli Hill who is the found of the Positive Birth Movement so it was also great to get to have her answer some questions on my blog from my readers. It was definitely a highlight to have someone that was an inspiration to me be a guest on my blog. This was such a fun event. I love dessert and so when I got invited to the opening of the new store to try some desserts out I couldn't say no. It was a great day meeting new bloggers and wow did we get spoilt with the amount of desserts we got given. 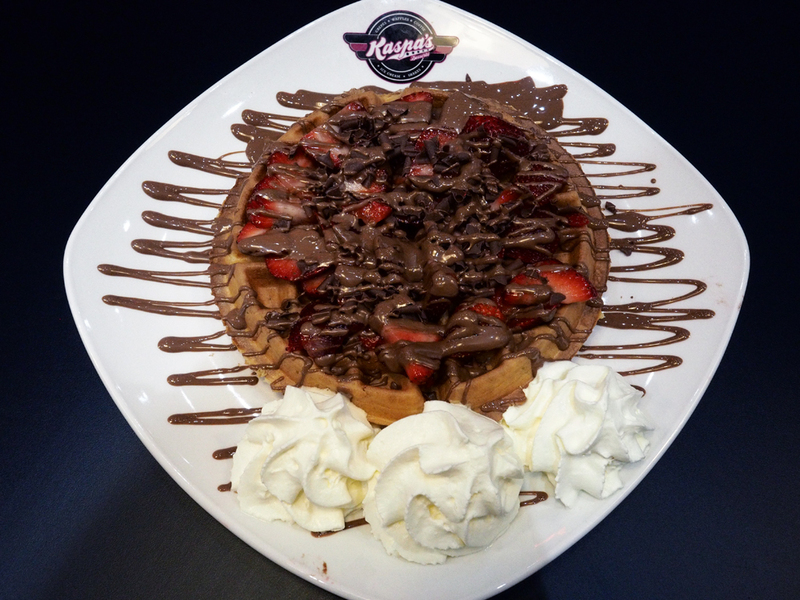 I must admit I have craved waffles with chocolate sauce on ever since this day! I do love a good show! So getting invited to watch the Panto on the Pier Wizard of Oz show was great fun! 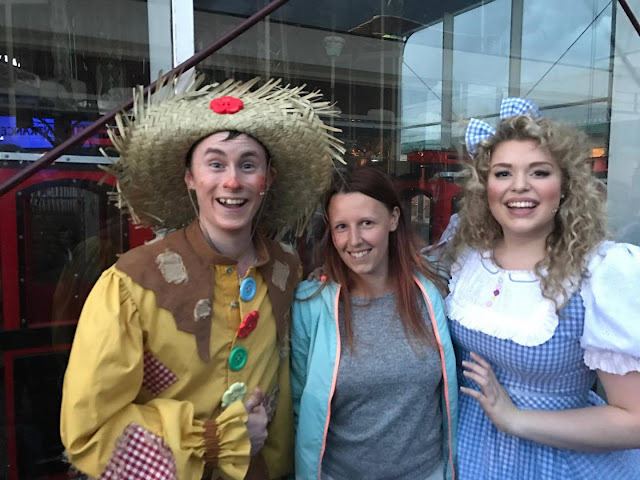 Lily had never been to a pantomime before and I could bring along my parents too. My mum was more excited than all of us I think. The show was great and I really enjoyed it and was great to meet the cast after the show. Meeting the cast was cut short though due to a crazy storm coming in. I don't think I will forget that storm ever. It was the scariest thing ever to be caught up in and I thought we were about to be swept from the pier. 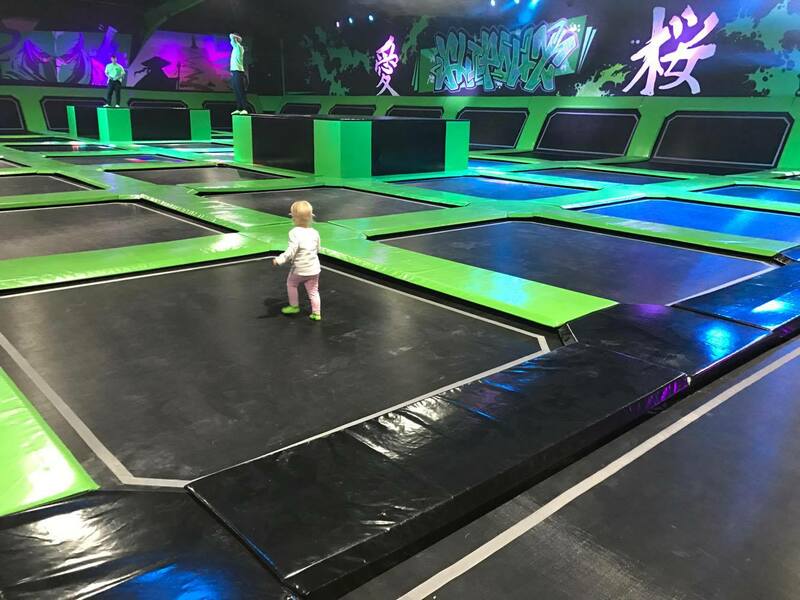 Lily loves trampolines so when we got to be one of the first to test out Flip Out Blackburn we were really happy. Lily had so much fun on this day, though got very tired fast. There wasn't to many people in there so Lily was free to go jumping where she likes and didn't have to stick to the smaller area. It introduced me to how fun trampolining and be and I will definetly be going again. 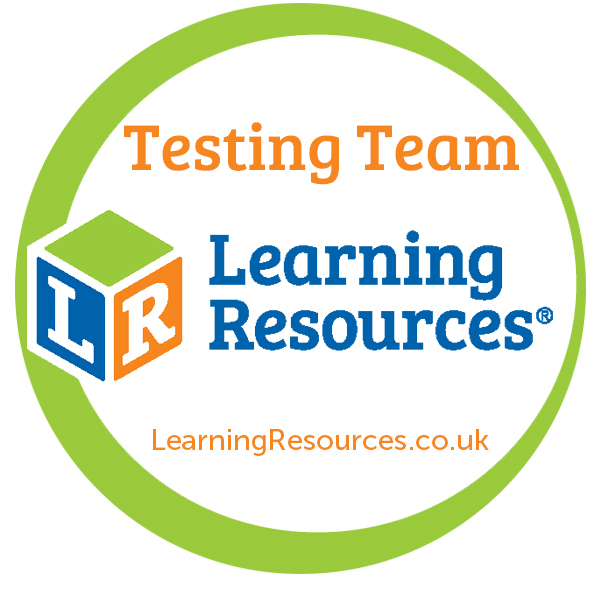 Last but not least is the Blog On Conference I attended in September. It really opened my eyes to a lot more about blogging. First I attended a launch party where I made some new blogging friends. 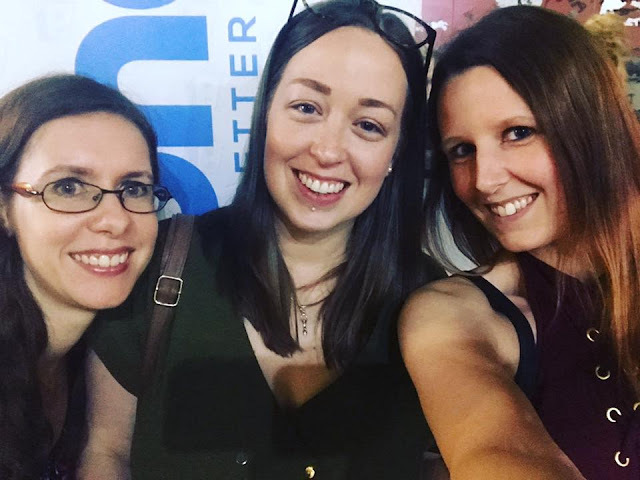 Then at the conference itself I had a great day meeting other bloggers, learning more about improving the blog and got to meet some Pr's and try out their toys. I am hoping to attend the next one which happens in May. I am really looking forward to blogging more and seeing what this year brings. I already have a meal booked in with my family to review so that should be nice. Thank you to everyone who follows my blog and I hope have enjoyed my content over the year. Looking forward to your posts this year! Attending Toy Fair. I tend to agree, seems like such a great event. Hopefully it will be extended, and held at a variety of venues, as well as various times of the year. Throwing We're Going On A Bear Hunt Party :- Well Done! Though would like it to be shared in a variety of ways. I believe Twitter was involved on that occasion. Seems such a great opportunity, would have been nice to have shared the event on a variety of ways. 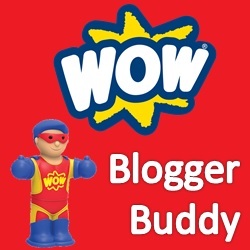 Enjoy following your blog, Please continue to share your knowledge, experience, skills, adventures, etc.